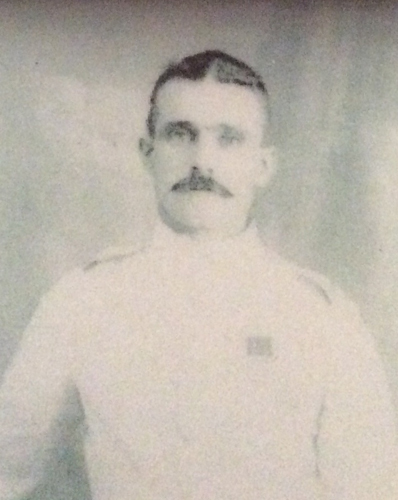 He had served in the Boer War and enlisted to join his former regiment. The men who wanted to return to their former British regiments sailed on the first Anzac Convoy. He was in the British forces was in Boer War. He left Mt Eccles to enlist and travel to England to join his old regiment. He travelled to England on one ship of the Anzac Convoy. This ship carried those going to rejoin the regiments they had been in before.